How to properly maintain your braces. When wearing braces of any type, the key to ensuring that your teeth are properly straightened and you don’t need to visit the orthodontist too often is to actually keep your braces well maintained. Doing so is easy and will ensure the longevity and quality of your braces until they are removed permanently. It will also allow you to keep your teeth as healthy as possible. There are several different ways that you can properly maintain your braces, all of which are necessary. One of the most important aspects of maintenance for your braces is to follow your orthodontist’s instructions about maintenance to the letter. An orthodontist typically provides patients with additional instructions that are centered around their individual needs. For instance, certain instructions may be provided on when to place rubber bands around your braces. These specific instructions will ensure that you get the results you want from your braces. It’s also essential that you keep good oral hygiene habits throughout the teeth straightening process. The healthier your teeth are, the better the quality of your braces will be. Practicing good oral hygiene isn’t difficult, but doing so on a regular basis can be. The key is to turn a single action into a habit that you do every day. Having braces on your teeth can make maintaining oral hygiene somewhat more frustrating, but it’s more than worth it. When food gets trapped into the wires and brackets of your braces, plaque build-up becomes more prevalent. This can lead to the further degradation of both your teeth and your braces. 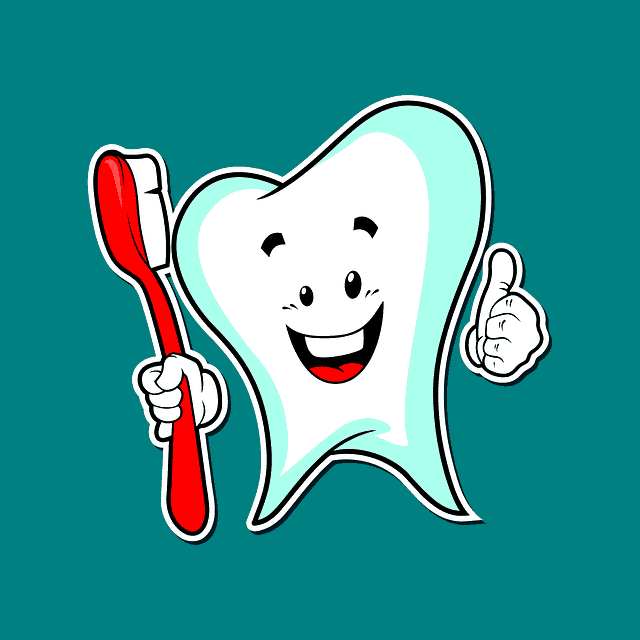 It’s recommended that you brush three times a day, floss twice a day, and use mouthwash a couple of times each day. With all of these oral health products, make sure that they include fluoride as one of the primary ingredients. This will keep your teeth clean and free from plaque. Before brushing, your elastics will need to be removed from their brackets. While you or your child is wearing braces, it’s essential that you brush gently so as to avoid damaging the brackets and wires. Try to keep the bristles of your toothbrush away from any gaps. While most orthodontic appliances are comprised of hard metal or ceramic material, they can still be damaged if you brush too hard. You or your child might also want to consider using an electric toothbrush, as they tend to be much gentler on your teeth and braces than a manual toothbrush. As touched upon previously, flossing is essential for someone that wears braces, as food tends to get stuck in areas surrounding the brackets. When you or your child is going through the teeth straightening process, you may also need to alter your diet in order to best protect your braces from damage. The reason for this is because certain foods can actually cause damage to both the wires and brackets around your teeth. If you wish to substitute portions of your high-acid diet with low-acid foods, foods with low acidity include bananas, carrots, milk, pasta, meat, carrots, eggs, and water. Doing this will help greatly with maintaining both your teeth and your braces. However, these aren’t the only foods you should avoid. Hard foods can cause extensive damage to your braces, which can be costly to repair. This generally includes larger nuts and hard candy. You should also minimize how often you chew ice, as this isn’t good for your braces. Stay away from popcorn if you can, as it’s very difficult to clean from your braces. You should probably eliminate sticky foods from your diet as well. This includes everything from gum to caramels, as they can pull at the brackets and wires of your braces. While it’s possible for you or your child to follow all of the aforementioned tips and keep your braces in relatively good condition, only an orthodontist can identify if they are working as intended and are undamaged. The harder to see areas towards the back of your mouth are some of the most susceptible areas, which is why it’s important that you regularly visit your orthodontist and have your progress checked out. 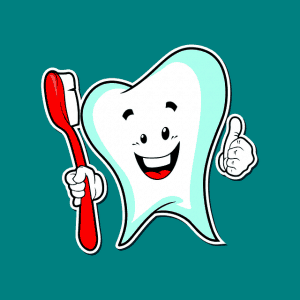 When you schedule a visit here, we also provide your teeth with a deep clean that only an orthodontist can provide. 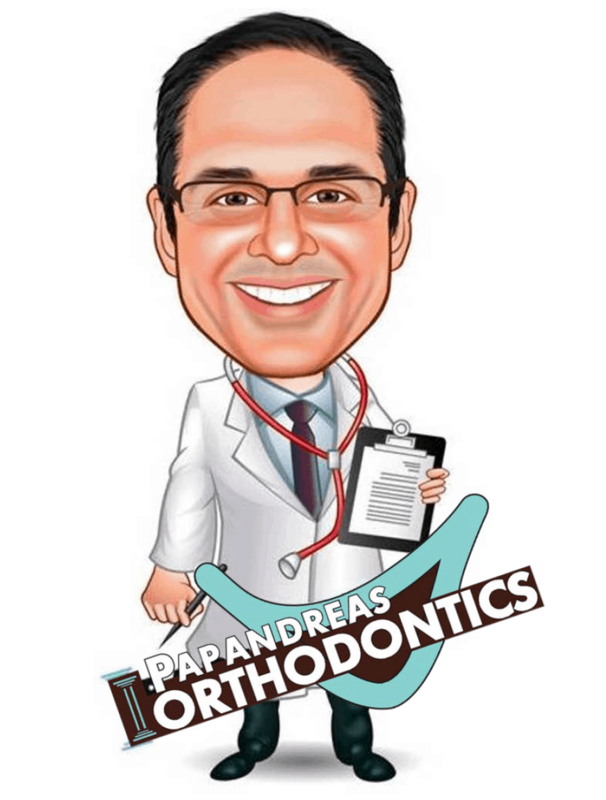 You can schedule an appointment with Dr. Papandreas to learn about how to maintain your braces or the best type of orthodontic treatment for you and your children to improve your smile correct your dental bite.